We help business owners understand their numbers and position their business for growth and profitability. Sign up and learn bookkeeping with Xero in a 7 step (Free) e-course! 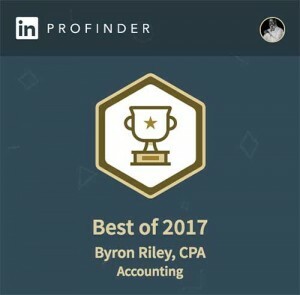 Over 20 years of small business experience! 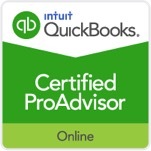 Offering solutions for accounting, bookkeeping, and taxes! Whether you’re interested in accounting, taxation or bookkeeping, request your free consultation today!